Guess who’s coming to The Crazy Ones. Ready? It’s only Mork’s best buddy, Mindy! Great news, ’70s kids! 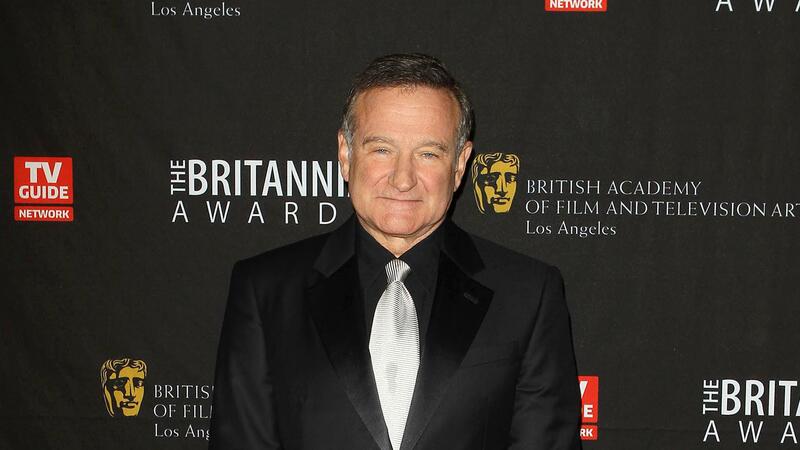 CBS has planned a very special reunion for us on the Robin Williams–led The Crazy Ones. 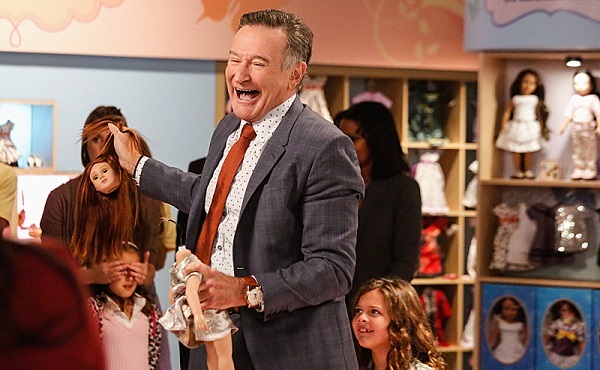 Pam Dawber will guest star on an upcoming episode of the advertising comedy. You know what that means: Mork & Mindy time! We’re positive they won’t be bringing back those well-loved characters (shazbat…), but we do hope for at least one or two “Easter eggs” for the real Mork & Mindy fans. According to CBS, Dawber will play a freewheeling writer who goes on a date with Williams’ character, whose faith in true love is shaken after his dear friends split up. Will Dawber’s character be able to renew his faith? We hope so! Williams certainly seems excited to have Dawber back at his side. Dawber showed her excitement as well. There’s no official airdate at the moment, but we’ll be eagerly keeping track of news from CBS and Orson on this very special episode. Stay tuned, friends!